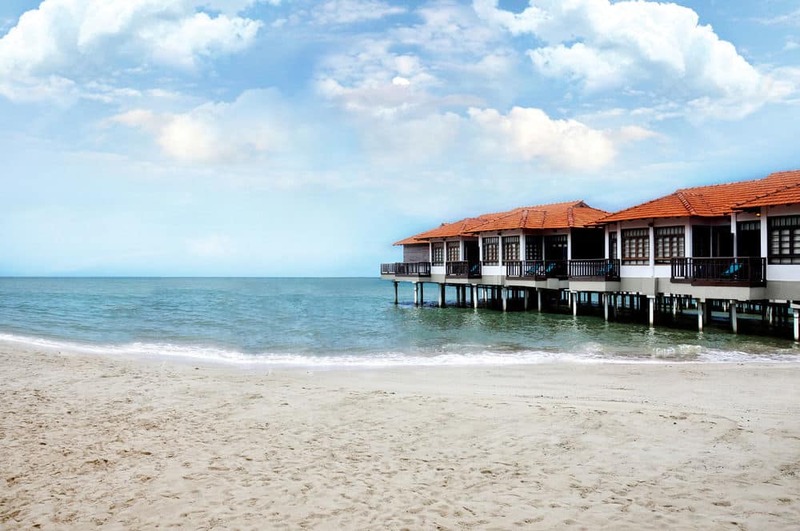 Avillion Port Dickson is an award-winning beach resort in Malaysia that sits over 23 acres of coast scenery and faces the Straits of Malacca, offering 258 exquisitely designed rooms, chalets and villas. Designed with the architecture of an Old World Malay fishing village in mind, the resort fuses traditional culture with contemporary luxuries, giving guests the opportunity to experience Malaysia’s rich heritage while staying in comfort. The result is a perfect hideaway where you can escape the hustle and bustle of city life and take a much needed retreat. 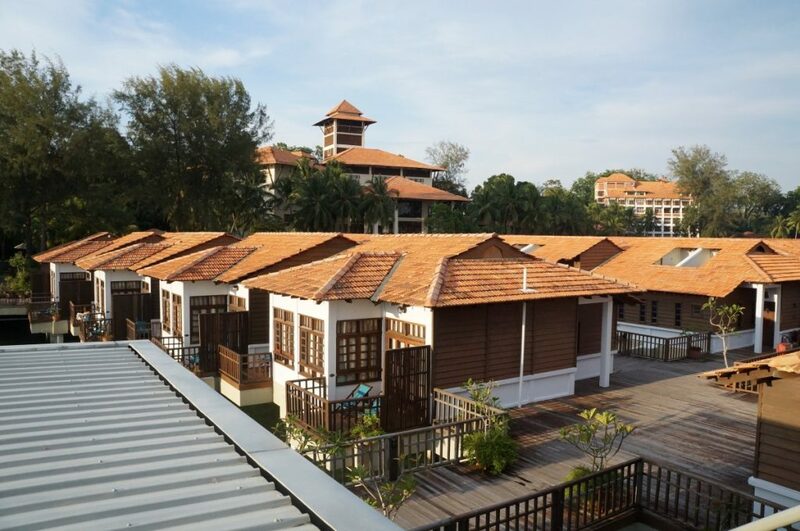 Its distinctive layout and design won the resort the Excellence Award by Persatuan Arkitek Malaysia (Malaysian Institute of Architects) in 2000.